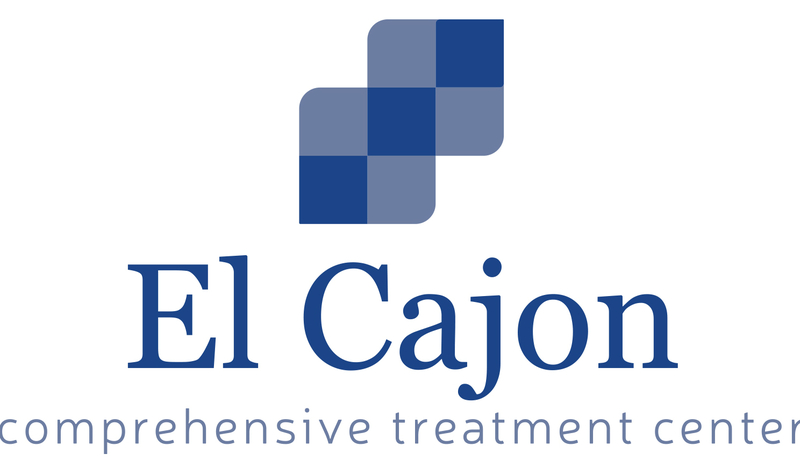 View and search all drug rehabs and alcohol rehab programs located in California. Located in San Diego, California offers generalized drug services. Aurora Behavioral Healthcare San Diego counsels gays and lesbians, older adults and seniors, native spanish speakers, women, teen and men in substance abuse addiction recovery. For a private consultation with Aurora Behavioral Healthcare San Diego, call (858) 487-3200 today! 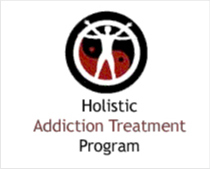 Aurora Behavioral Healthcare San Diego provides inpatient rehab, outpatient, drug detox treatment.